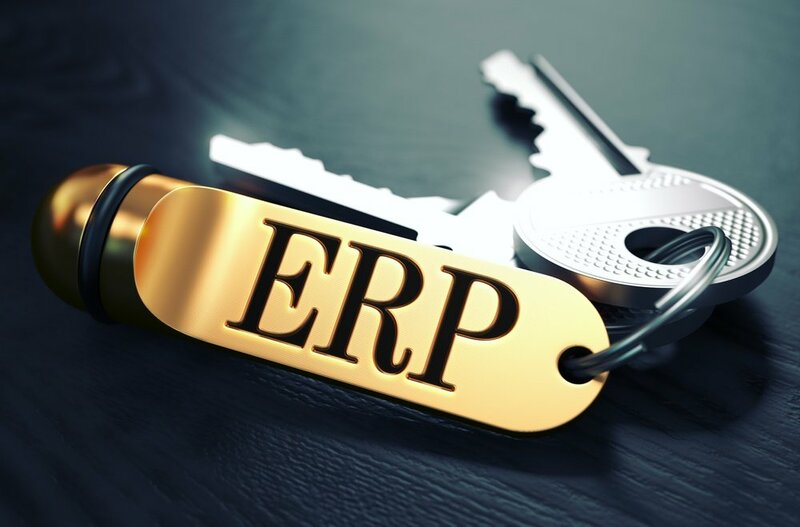 NetSuite’s flexibility and wide range of capabilities have contributed to its increasing popularity as an Enterprise Resource Planning (ERP) platform. If you’re interested in automating financial processes with NetSuite, but aren’t quite sure how to get started, here are a few big ideas to consider. Automation with NetSuite isn’t exclusive to bigger processes. You can also improve simpler tasks like reporting. When we work with clients to identify ways of automating financial processes with NetSuite, we start by listening to their explanations of processes. Because of the nature of any full-time job, employees typically don’t have time to think about more efficient approaches while performing their day-to-day duties. But they usually have enough time to shed light on the way they work. Hard-Copy or Keyed-Entry Processes: These only increase the chances of errors, and typically offer low-hanging automation opportunities. The goal with automation is to eliminate physical handoffs and minimize the chances of mistakes in the data. Blind Spots or Assumptions of Efficiency: I once had a client that had an employee exporting saved search data from NetSuite and then importing it into Microsoft Access, where he would then work on reporting. This could have been an impromptu solution to a problem that cemented into a standard process. But when we found it, it became an obvious automation opportunity. Different SaaS Platforms: In working with another client on an acquisition, there were a lot of issues related to data integration between systems. However, because the client used NetSuite end-to-end, it was relatively easy to address these problems. Many companies use a separate CRM like SalesForce and skip integrating it with their ERP. That can create a lot of manual entry—and chances for errors and inconsistent data. Integration can be achieved by uploading customers and sales orders into NetSuite, implementing custom APIs, or using of third-party connectors like Celigo. Operational acumen is critical when automating financial processes with Netsuite. Generally speaking, departments have a tough time communicating and coordinating efforts. In fast-paced companies, no one’s spending much time thinking about how to integrate across departments, or how to manage the entire product lifecycle. For example, if you’re developing a product, you probably don’t think about how accounting will manage it. This leads to a common scenario where departments have developers create individualized solutions to their needs. And developers don’t know accounting—so they’re not likely to tackle organizational accounting problems with each deployment. Because systems like NetSuite are so powerful, the ERP selection process and ERP implementation involve a lot of operational analysis. You need someone who can identify needs, processes, and goals, and then use them as a lens during the selection process—as well as implementation. If you’re aware of the departmental silos and the data you need across them, you can build them into your implementation process. As you can gather, it’s much harder to fix issues after implementation than before it. Taking a per-process approach can help you discover opportunities for automation. 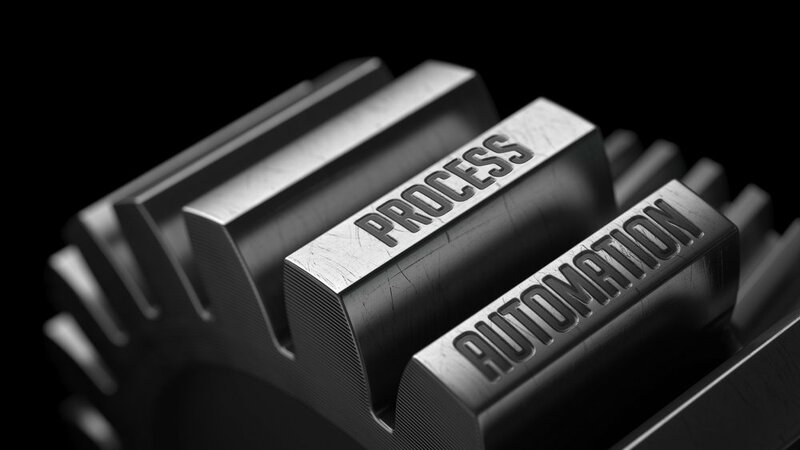 When thinking about automation in NetSuite, we’ll often examine one process at a time. For example, we might look at a quote-to-cash end to end. By taking the time to detail every step in the process between a sales quote all the way to cash, it’s likely we’ll see data moving across multiple systems, clear handoffs, and/or multiple revenue recognition processes. SuiteFlow: This feature allows the creation of workflows. You can visually construct your business processes to automate custom approval routing, apply validations, send emails, create related records, direct the end user to appropriate forms in the user interface, and more. For example, you could use SuiteFlow to email dunning notices to customers when their accounts hit 30 days past due, and even attach a copy of the original invoice. It’s OK to take a reactionary stance to automating financial processes with NetSuite. It’s often not realistic, or within budget, to tackle a company’s financial process automation at once. Due to that reality, we typically take a reactionary approach to what we find as we go. There are a variety of organizational factors—like the size of the company and the number of its developers—that contribute to a company’s approach to financial systems and processes. It’s common that when we bring up a process issue, employees already know it’s a problem, but they’ve been handcuffed by budget or time constraints. Additionally, not every automation opportunity is worth pursuing. We have to consider whether a client will actually save money, or whether it makes long-term sense to address it at all. It may be that the problem can wait a year, or it may never develop into a big enough problem to be worth the effort. From my own experience, companies who want the most out of their NetSuite budget will benefit from an ongoing partnership with a NetSuite specialist. The specialist can help establish new processes, train users, and prioritize future automation projects based on the company’s specific circumstances. If you’re interested in working with one of our NetSuite specialists, or just want to learn more, then don’t hesitate to call for more information.